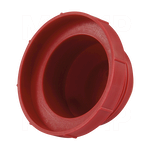 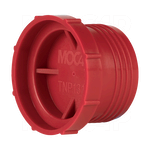 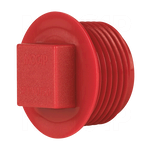 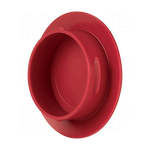 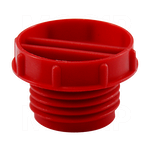 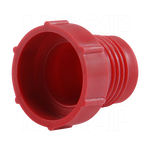 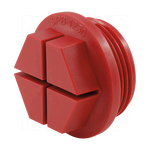 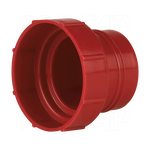 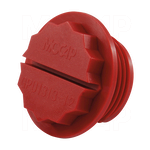 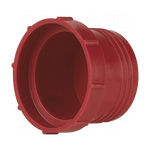 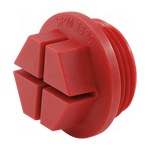 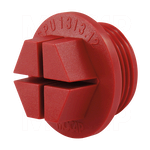 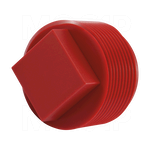 MOCAP's series of threaded plugs are designed to protect threads and fittings from moisture, contamination and damage during production, shipping and storage. 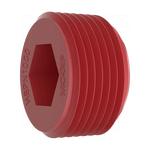 Please choose the style of Threaded Plug that best suits your requirements. 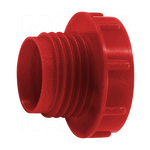 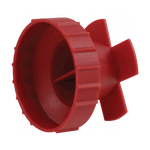 These Threaded Plastic Plugs, which are manufactured in an assortment of styles and materials, are designed to fit a wide variety of standard and metric threads as well as various types of threaded ports, fittings and assemblies.